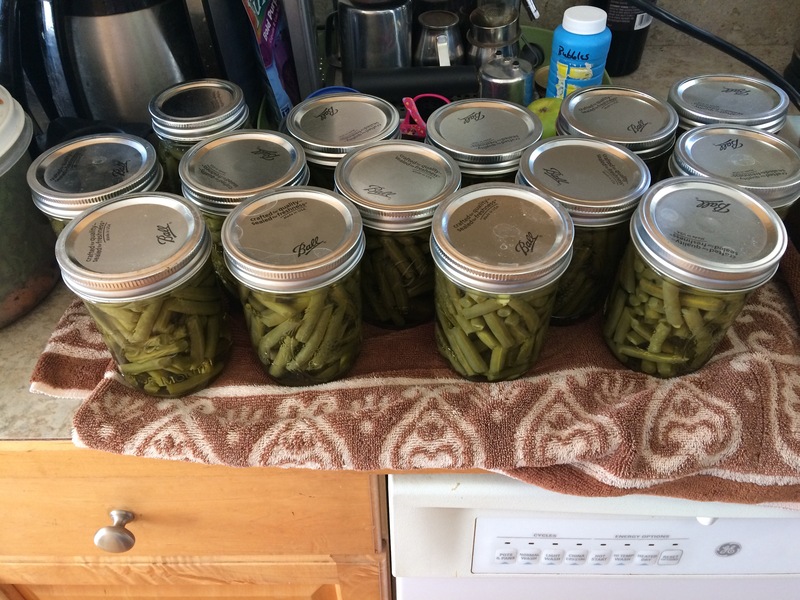 This entry was posted in Gardening and tagged Canning, Green Beans, preserving by BrewsterMama. Bookmark the permalink. 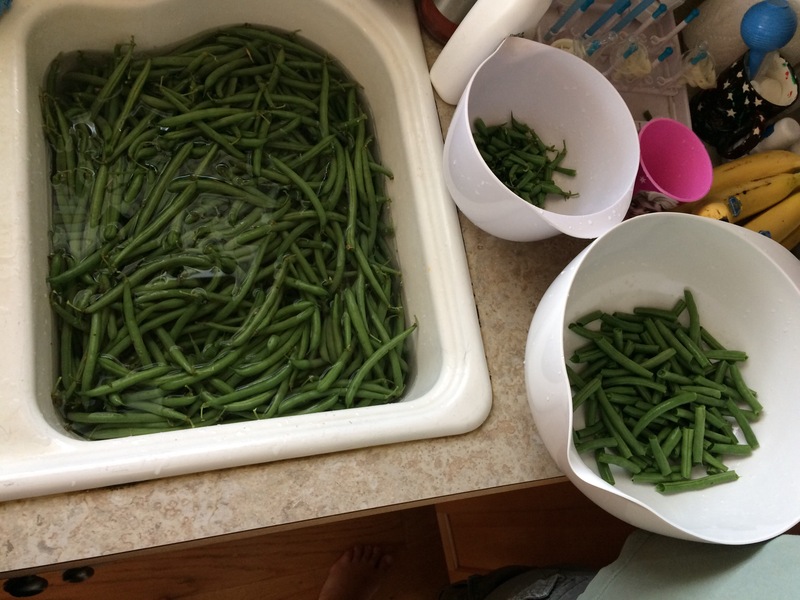 I’d MUCH rather pick and stem beans than shell peas!! !